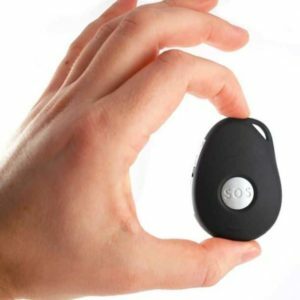 SureSafe offers the only personal alarm for the elderly with a ‘talking pendant’ that allows two-way communication between the wearer and their responder, no matter where they are in the house. While most alarms require you to be near the base unit to talk, SureSafe has products allowing you to talk from wherever you are. Great for additional peace of mind and additional safety!